Epic Films That Failed To Please! 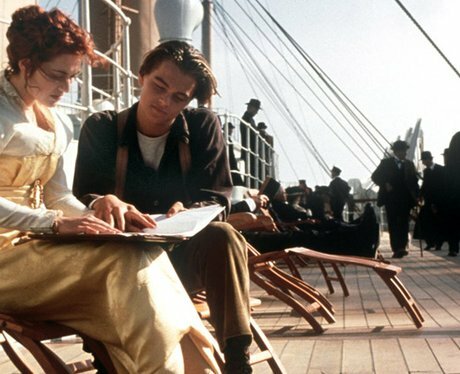 Whilst we all know that bursting into floods of tears is what makes Titanic great, we really wish they would just give us the ending we all wanted! As you remember, Jack drowned as there wasn't enough room on the lifeboat leaving ...to go on with out him (but keep him in her heart). Why couldn't they survive and live happily ever after?! See the full gallery: Epic Films That Failed To Please!